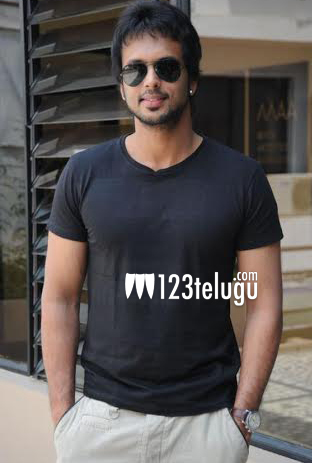 ‘Happy Days’ fame Adarsh Balakrishna has got a rare opportunity to showcase his talent. He has been roped in as a villain opposite Mega Powerstar Ram Charan in his highly anticipated film ‘Govindhudu Andharivadele’. Adarsh is confident that his character in GAV will elevate his image and the film. After completing the Pollachi schedule, the unit is shooting in Karaikudi. Directed by Krishna Vamshi, this family entertainer features Srikanth, Jayasudha, Prakash Raj in other prominent roles. Yuvan Shanker Raja is scoring music for this film which is produced by Bandla Ganesh.